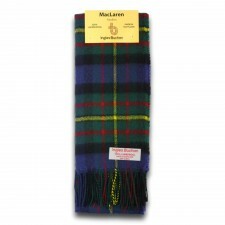 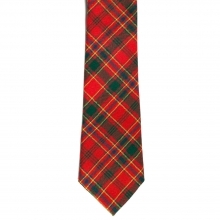 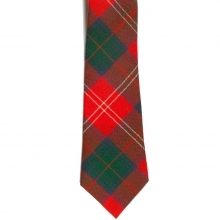 If you're looking for your clan MacLaren tartan tie then look no further - this Scottish top quality plaid tie is lightweight and easy to wear. 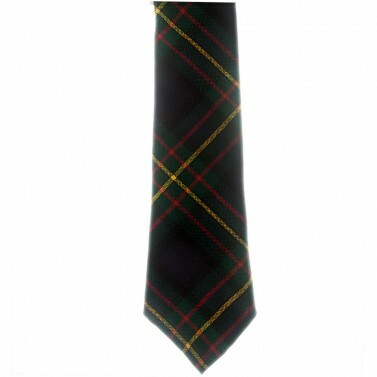 Wear your MacLaren clan tie with style today whether you're attending a wedding, memorial or formal occasion - this tie is a perfect choice. 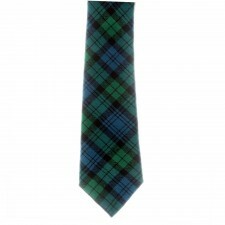 It goes perfectly with our stunning MacLaren tartan cufflinks to create that complete Scottish look!